The Store Monitor is our easy-to-use tablet app that enables your POS staff to make better decisions in their daily work. As opposed to so many other tools, the Store Monitor (just like our Application Suite) comes with a full BI tech stack included. It's plug and play – the enterprise way. 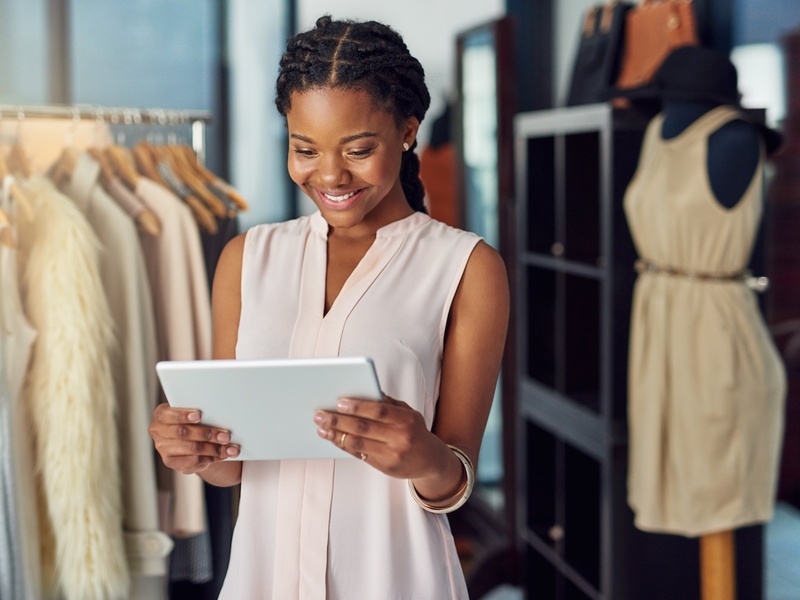 By providing every employee with easy access to relevant business data, the Store Monitor is taking retail to the next level. The days of data access being a privilege for people at desks are definitely over! Insights on brand, category and product performance as well as the performance of the entire store enable your staff to make better decisions during their daily work – for example, deciding which brands to promote or which SKUs to reorder. 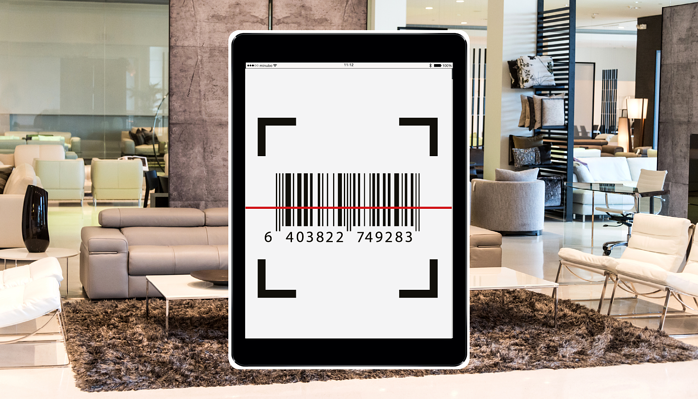 A barcode scanner makes their lifes even easier by providing relevant insights (such as a product's stock level) right where they talk to the customer. Easily monitor the performance of your stores. 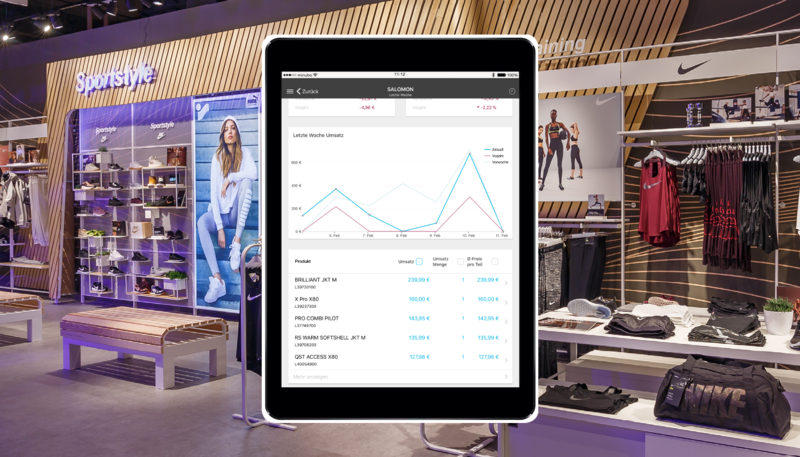 Compare your stores with one another or benchmark them against previous time periods. Always keep track of how well you sell by easily drilling down into product lines or brands, across categories and products, right down to the individual SKUs. Save time and effort by gaining insight into product performance or stock levels with the barcode scanner which is built into your Store Monitor. Interested? Sign up for a free discovery call with one of our consultants or learn more about our prices.